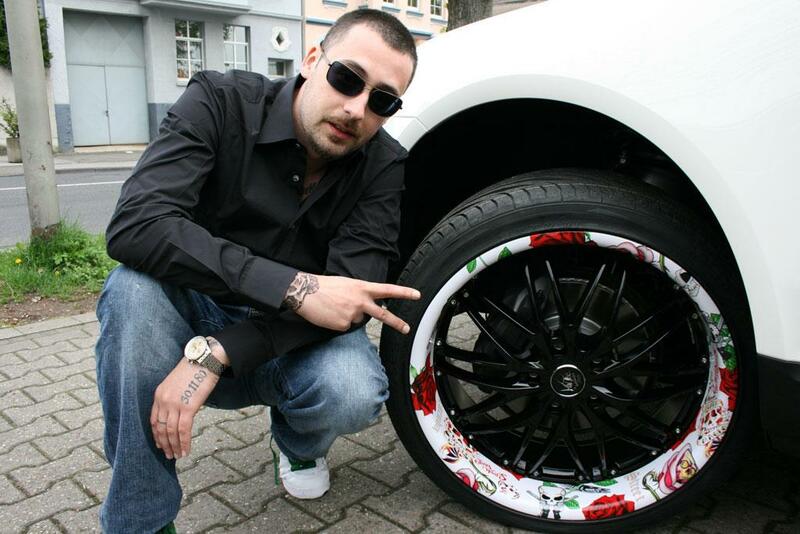 When was the last time you put on the car floral wheels? Drawings of flowers, tribal and imitates carbon – each man has his tastes. 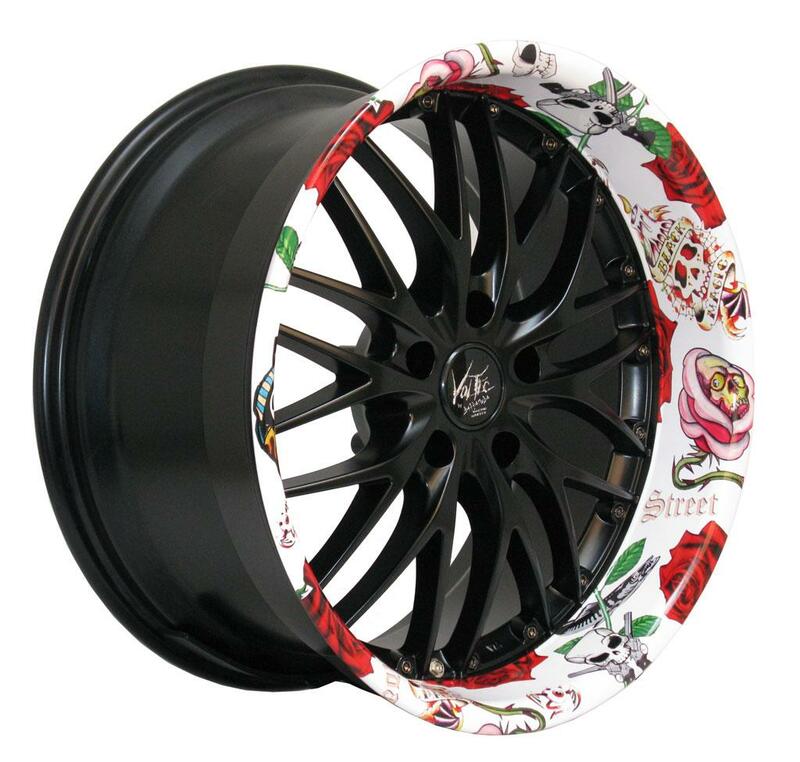 Now those at the Barracuda Racing Wheels announced that they can draw almost everything the customer wants on its rims. The manufacturer promises that the printed foil is resistant to heat, dust, salt, and if still happen to get down to be replaced at a reasonable price. Next page Next post: Audi A4 Avant by Sid, Lightning McQueen & Co.